Indian billionaires saw their fortunes swell by Rs 2,200 crore a day last year, with the top one per cent of the country’s richest getting richer by 39 per cent as against just three per cent increase in wealth for the bottom-half of the population, an Oxfam study said on Monday. Globally, billionaires’ fortunes rose by 12 per cent or $2.5 billion a day in 2018, whereas the poorest half of the world’s population saw their wealth decline by 11 per cent, the international rights group said in its annual study released before the start of the five-day World Economic Forum (WEF) Annual Meeting in this Swiss ski resort town. Oxfam International Executive Director Winnie Byanyima, one of the key participants at the WEF summit, said it is “morally outrageous” that a few wealthy individuals are amassing a growing share of India’s wealth, while the poor are struggling to eat their next meal or pay for their child’s medicines. “If this obscene inequality between the top one per cent and the rest of India continues then it will lead to a complete collapse of the social and democratic structure of this country,” she added. The world’s richest man Jeff Bezos, founder of Amazon, saw his fortune increase to $112 billion and just one per cent of his fortune is equivalent to the whole health budget for Ethiopia, a country of 115 million people. “The size of one’s bank account should not dictate how many years your children spend in school, or how long you live—yet this is the reality in too many countries across the globe. While corporations and the super-rich enjoy low tax bills, millions of girls are denied a decent education and women are dying for lack of maternity care,” Byanyima said. 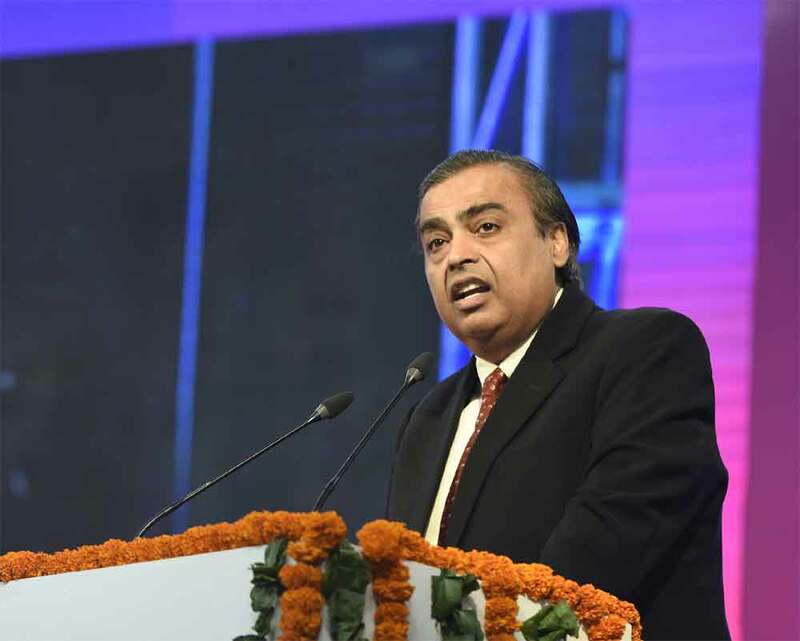 It said the combined revenue and capital expenditure of the Centre and states for medical, public health, sanitation and water supply is Rs 2,08,166 crore, which is less than the country’ richest man Mukesh Ambani’s wealth of Rs 2.8 lakh crore.